Sakunthala Maduwanthi is a clever blogger in wayambalanka. 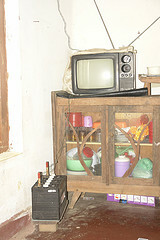 She live in remote Galahitiyagama village. Her father was died in recent time. She is a calm girl. This village want electricity soon. Because the most of wayambalanka students are in Galahitiyagama village. 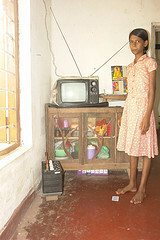 Sakunthala can’t watch her favoutite TV programme. They have to recharge their car battery constantly. It is a difficult task, but her elder brother do it. The consulter of e village project Mr. Nandasiri Wanninayake kept a successful workshop for wayambalanka kids and parents. 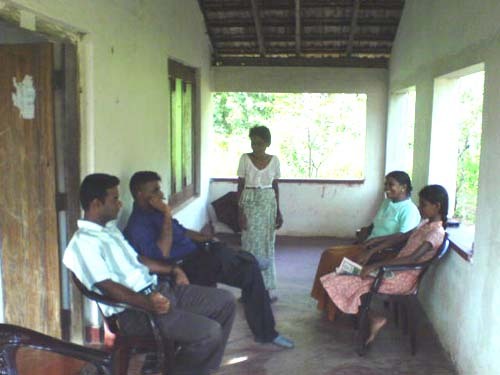 He show some vedios and presentations about Mahavilachchiya (Horizonlanka). Not only that but also presented how you can improve your English knowledge and computer skills. The workshop kept in Nagala temple. After the workshop Mr. Wanni visited the village. 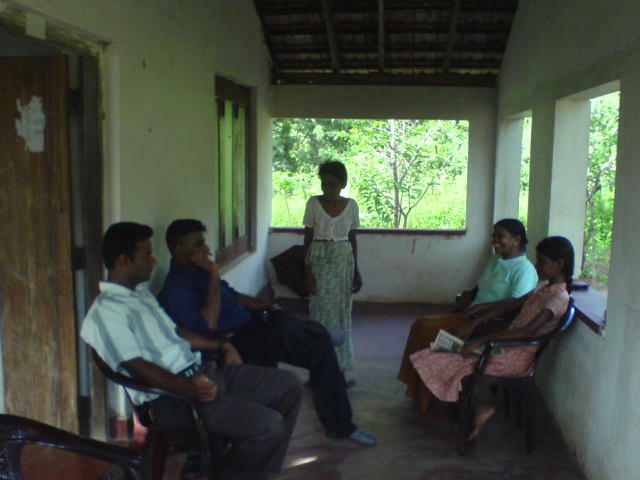 While visit, he could discuss with two rural families. That village has no electricity power. But the parents are happy about evillage. They want to buy computers. But the money and power is a problem.